Boaters in Sebastian and Vero Beach are urged to watch for manatees. 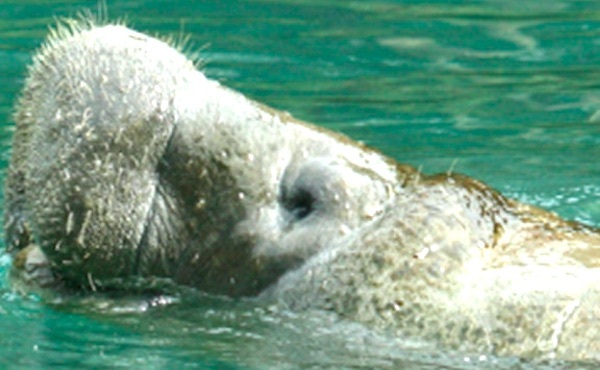 SEBASTIAN – The Florida Fish and Wildlife Conservation Commission (FWC) will be on patrol in Florida’s waterways near Sebastian and Vero Beach to remind boaters of the seasonal manatee speed zones. “From April 1 through Nov. 15, seasonal manatee zones require boaters to slow down in certain areas to prevent manatees from being struck by motorboats or personal watercraft,” the FWC said in a statement.